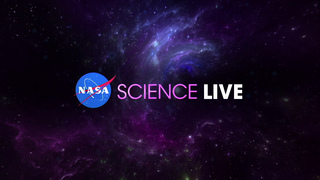 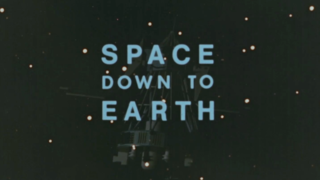 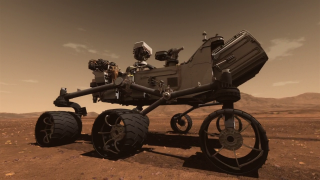 NASA-TV graphics illustrating Curiosity's findings on Mars, broadcast on June 7, 2018 from Goddard Space Flight Center. 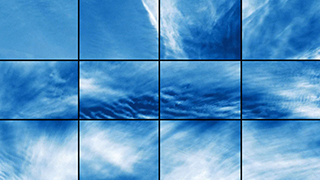 All clips are formatted in 1280x720 or higher resolution. 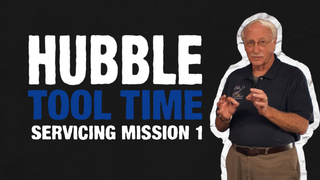 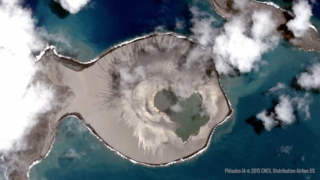 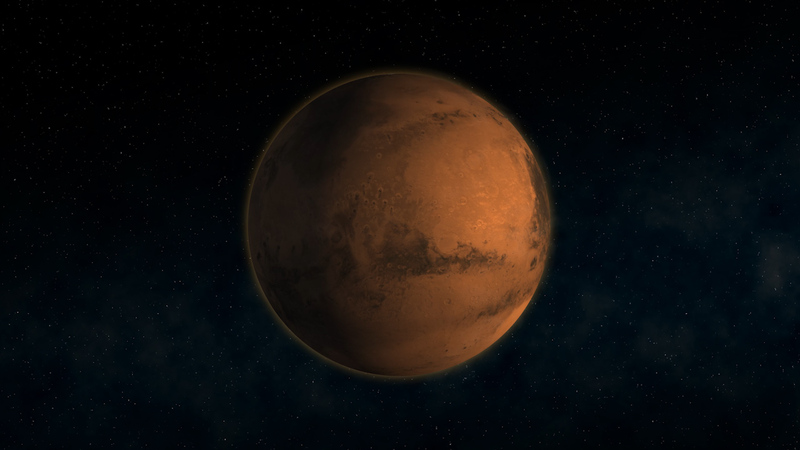 Learn more about this discovery. 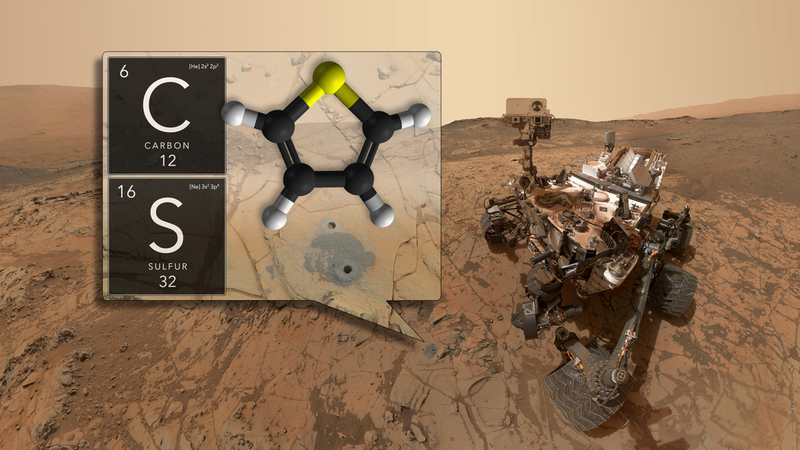 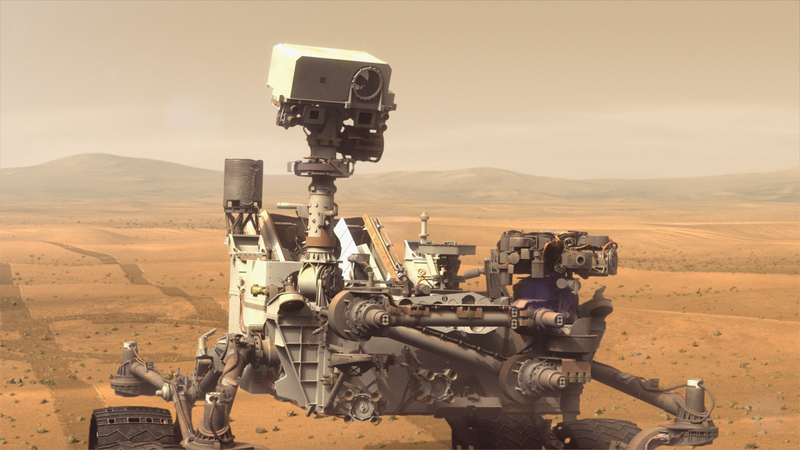 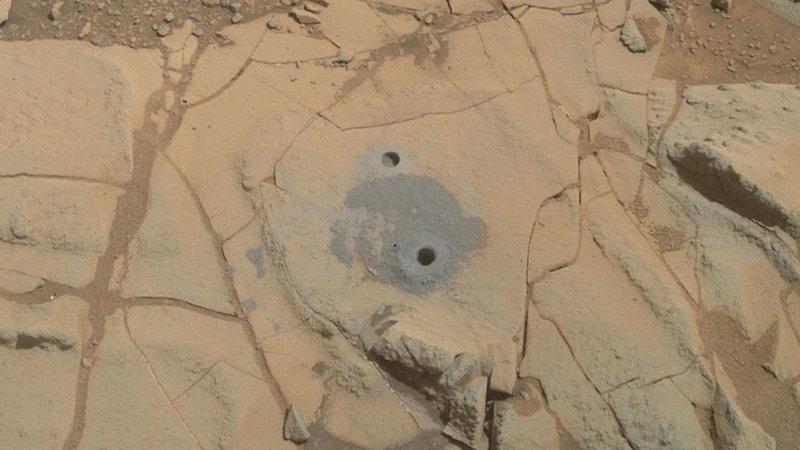 Curiosity has discovered ancient organic molecules in Gale Crater using its SAM instrument. Curiosity has detected seasonal changes in methane at Gale Crater using its SAM instrument. 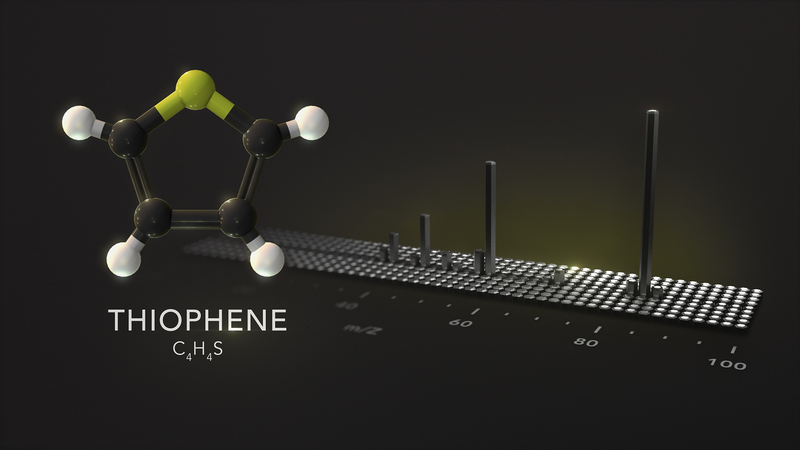 SAM detected the organosulfur compound thiophene by analyzing its mass spectrum. 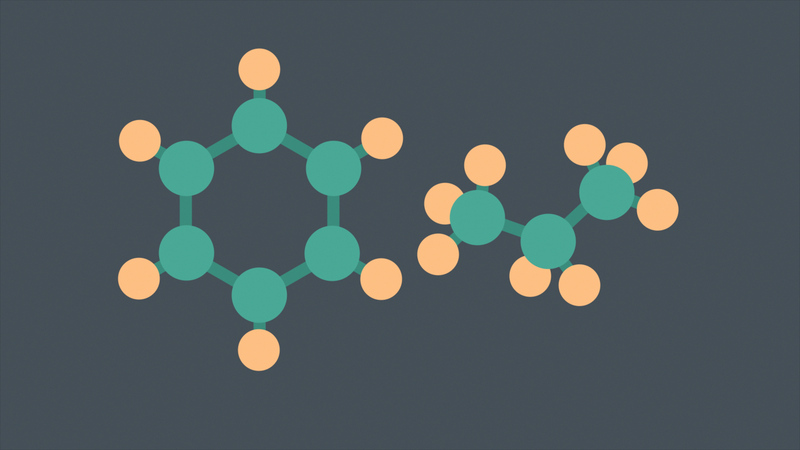 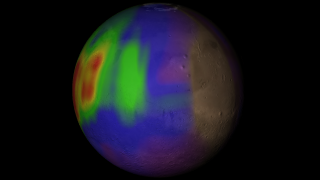 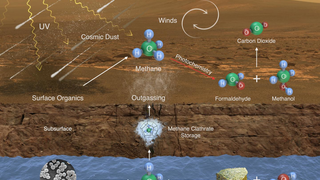 The small hydrocarbons discovered on Mars are thought to be part of larger macromolecules. 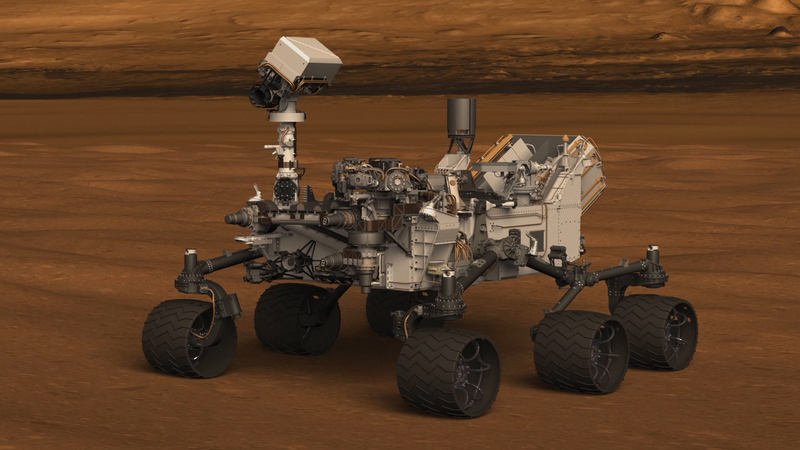 Intake valves on the side of Curiosity allow SAM to ingest Martian air for analysis. 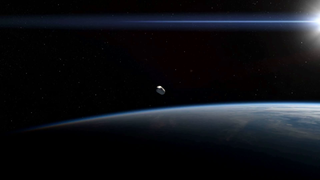 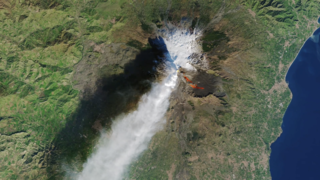 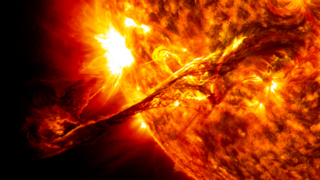 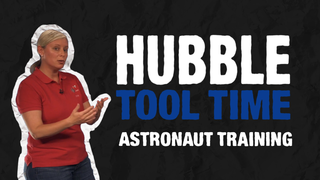 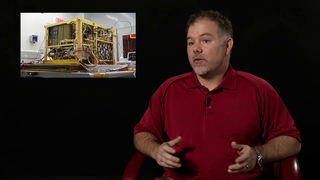 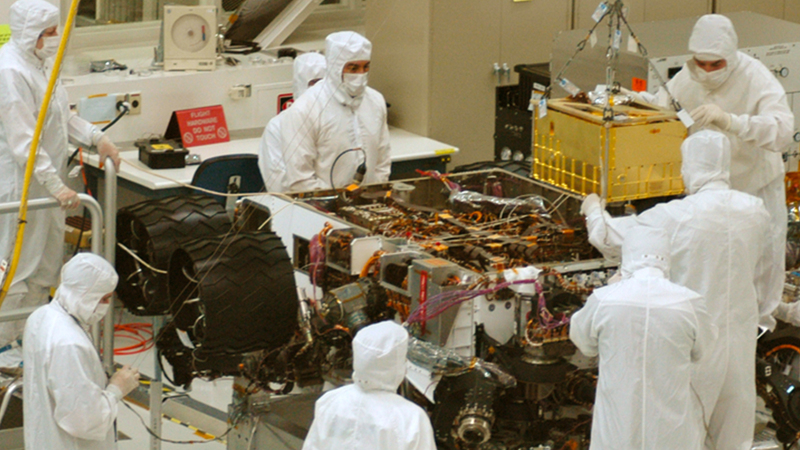 Curiosity detected atmospheric methane with SAM's Tunable Laser Spectrometer (TLS). 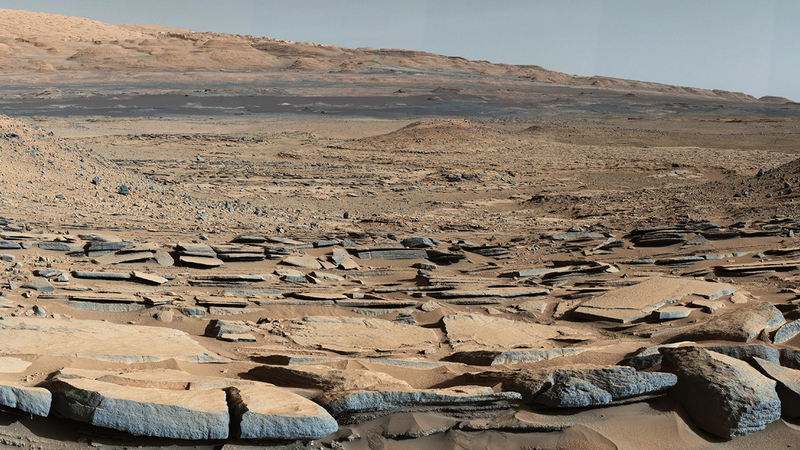 A panorama around Gale Crater, the Curiosity rover's location on Mars. 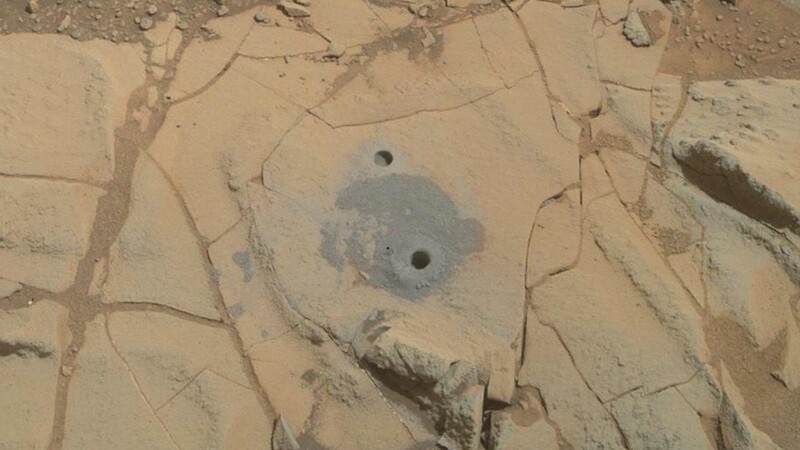 Curiosity moves its arm to drill a sample of a Martian rock. 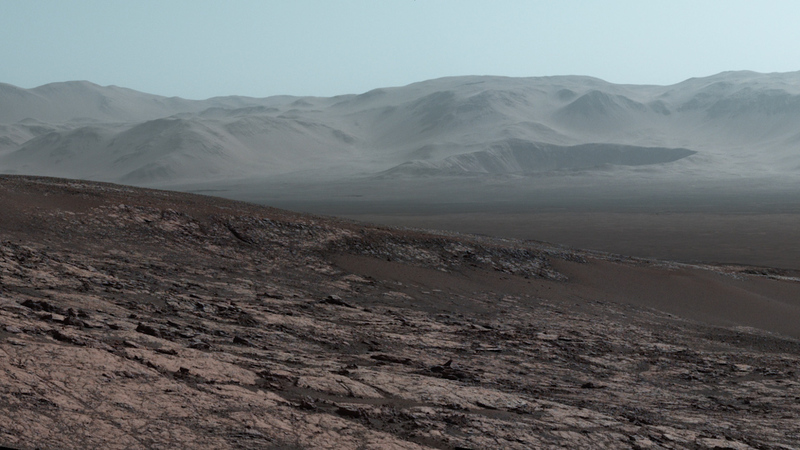 A panorama of Gale Crater, taken by the Curiosity rover on Mars. 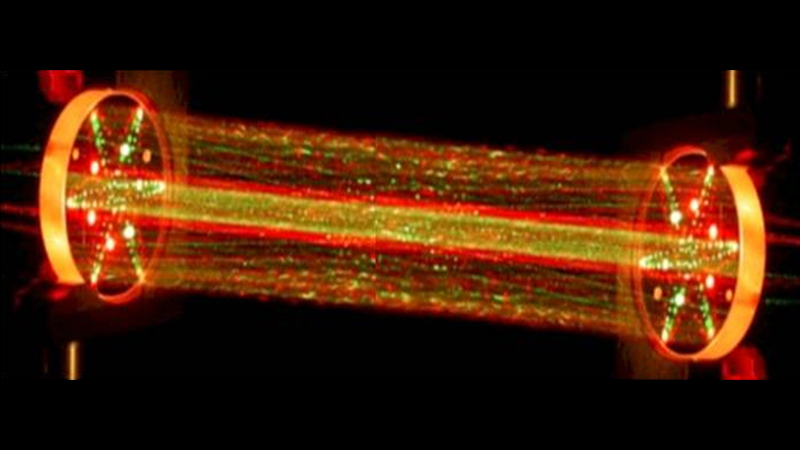 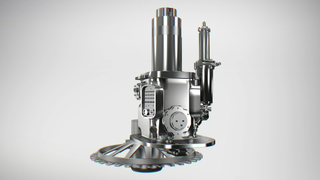 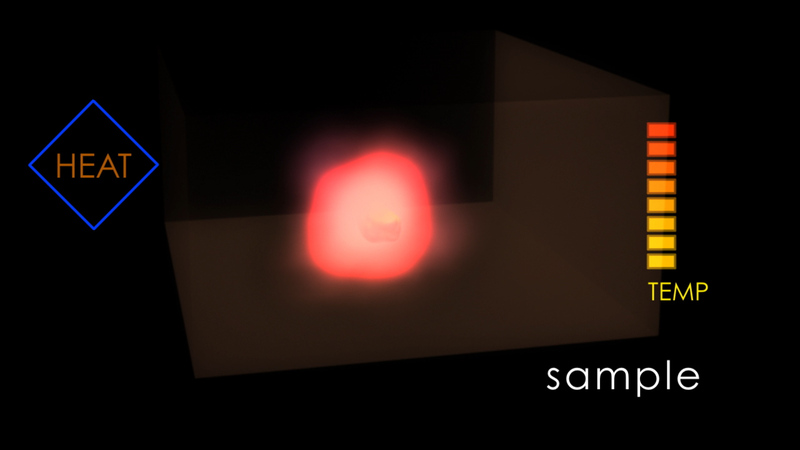 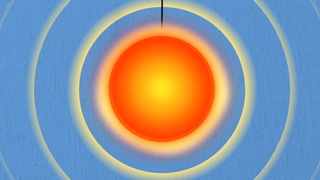 This animation shows the SAM instrument in action. 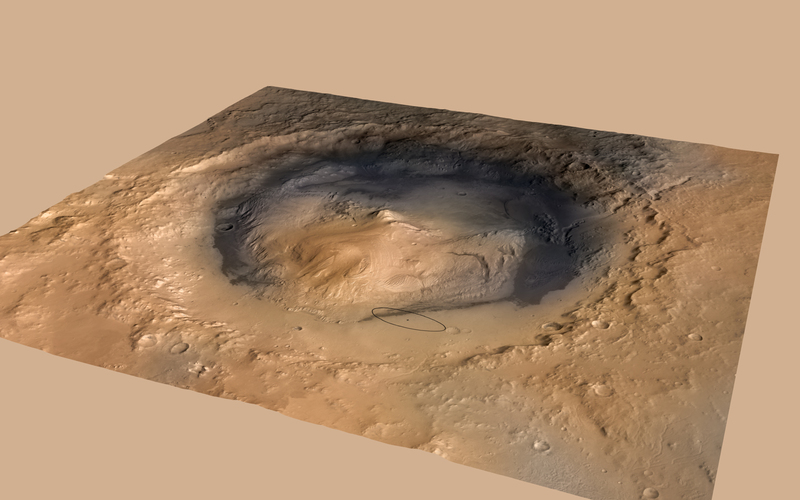 Present-day Gale Crater, with Curiosity's landing site indicated. 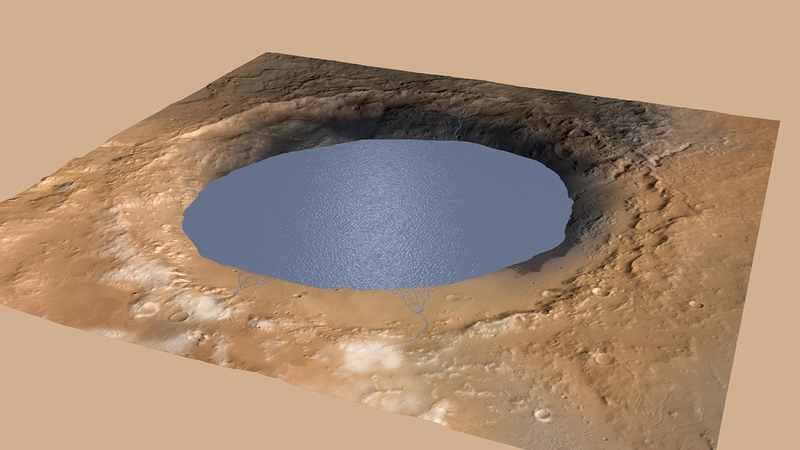 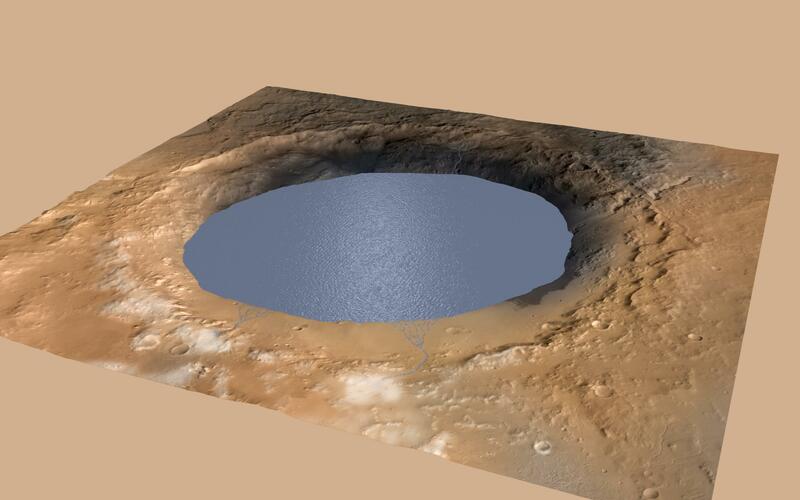 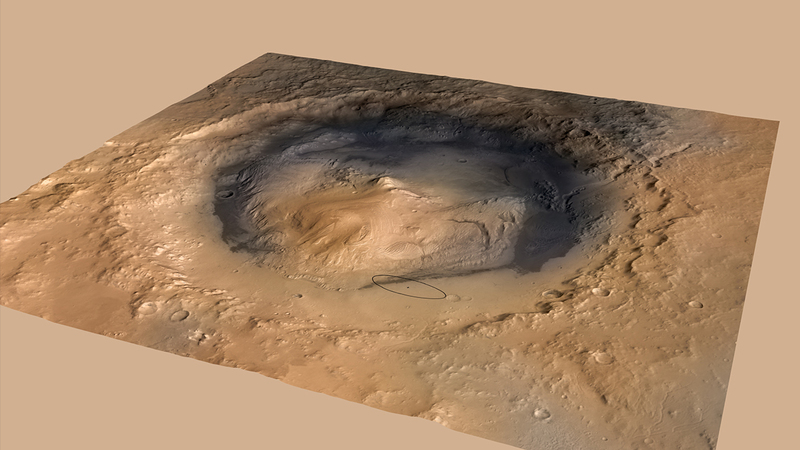 Gale Crater was the site of a lake on ancient Mars. 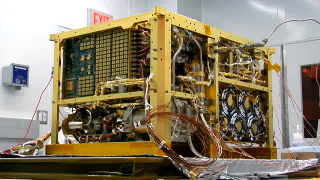 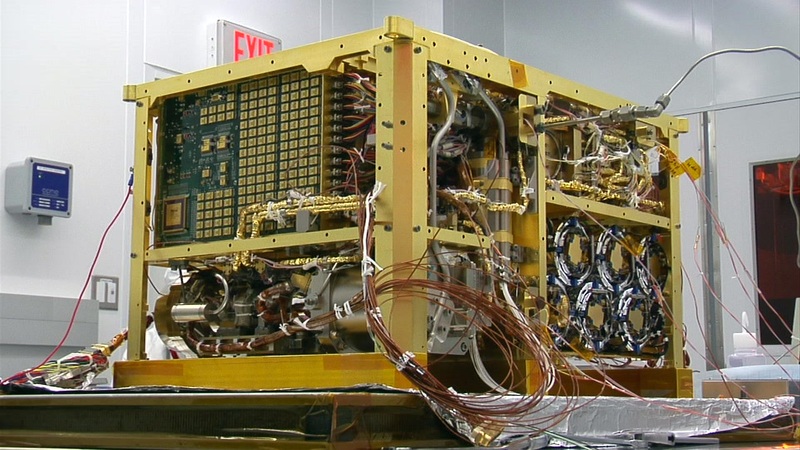 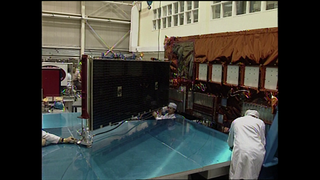 The Sample Analysis at Mars instrument (SAM) was built at Goddard Space Flight Center. 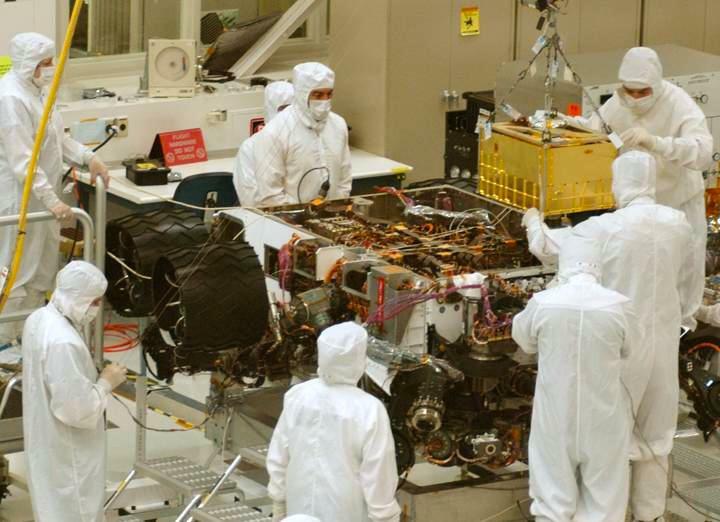 Technicians integrate SAM into the Curiosity rover. 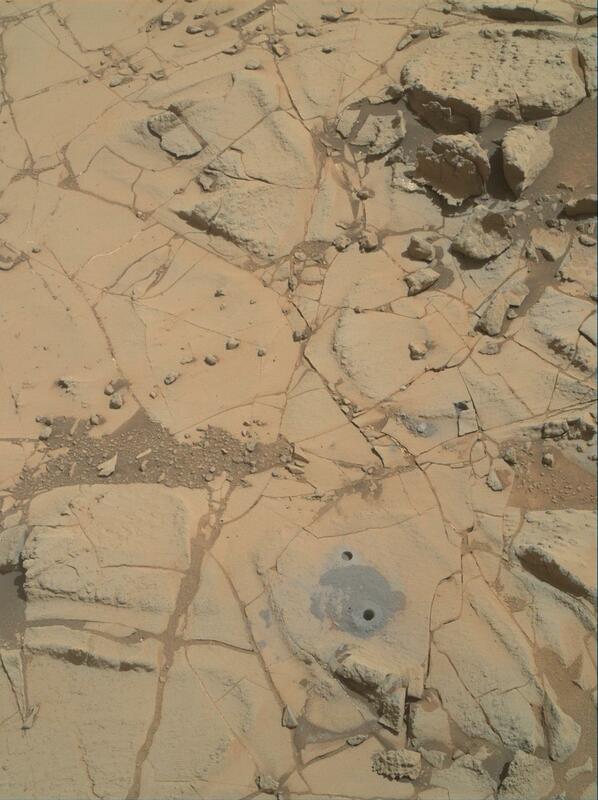 SAM detected ancient hydrocarbons in the "Mojave 2" target rock. 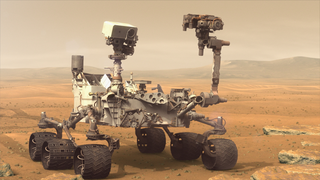 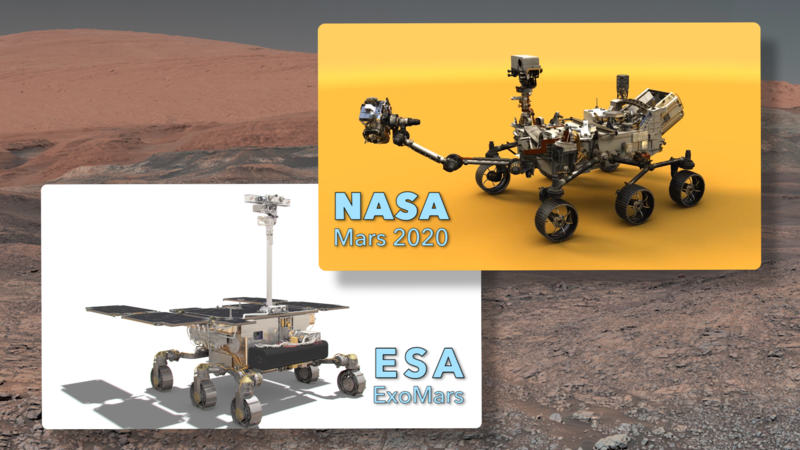 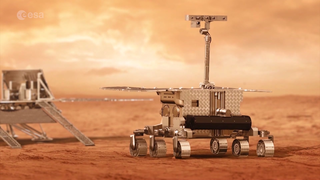 NASA's Mars 2020 rover and ESA's ExoMars rover will usher in a new era of exploration. 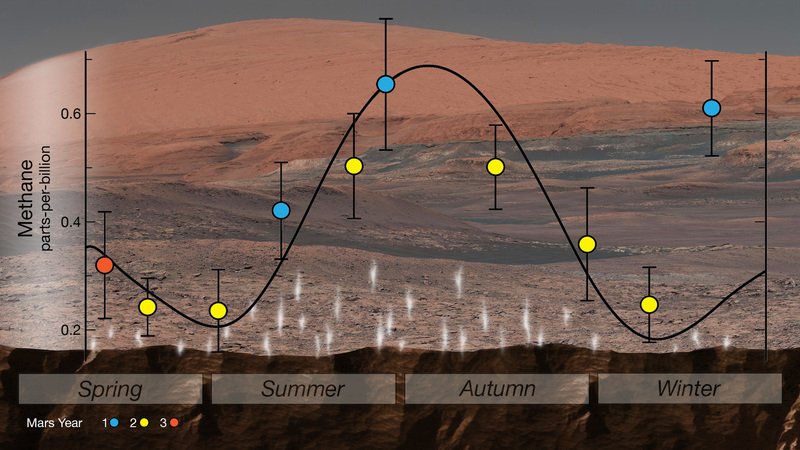 Beauty shot of Mars rotating. 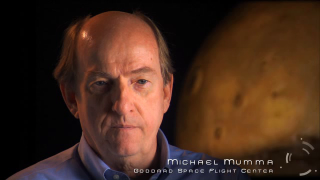 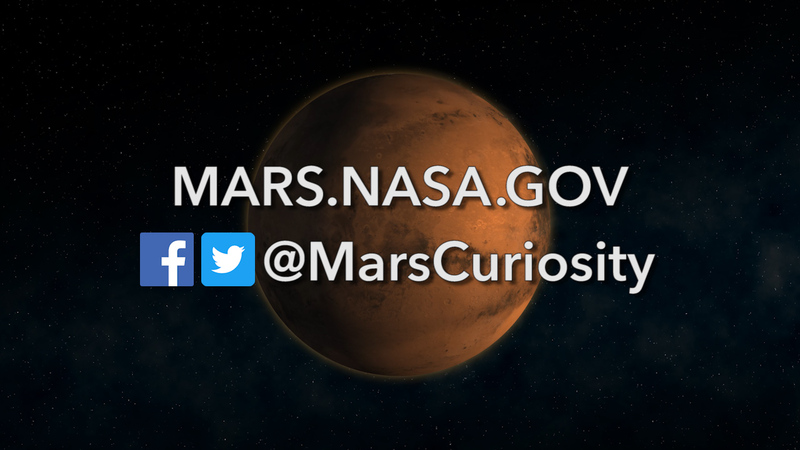 Slate with NASA's Mars Exploration Program website and social media information.